iStyles PlayStation 4 Controller Skin design of Three-toed sloth, Sloth, Snout, Head, Close-up, Nose, Two-toed sloth, Terrestrial animal, Eye, Whiskers with black, gray, red, green colors. 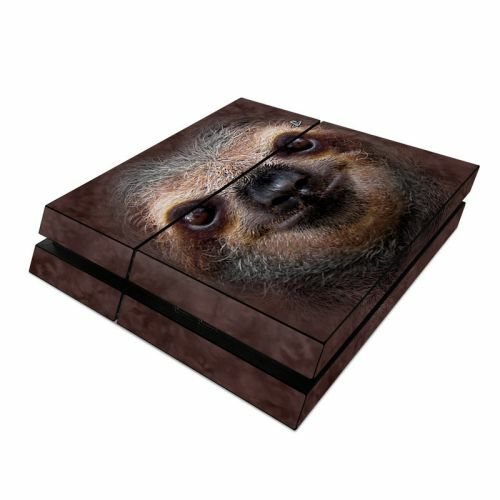 Model PS4C-SLOTH. 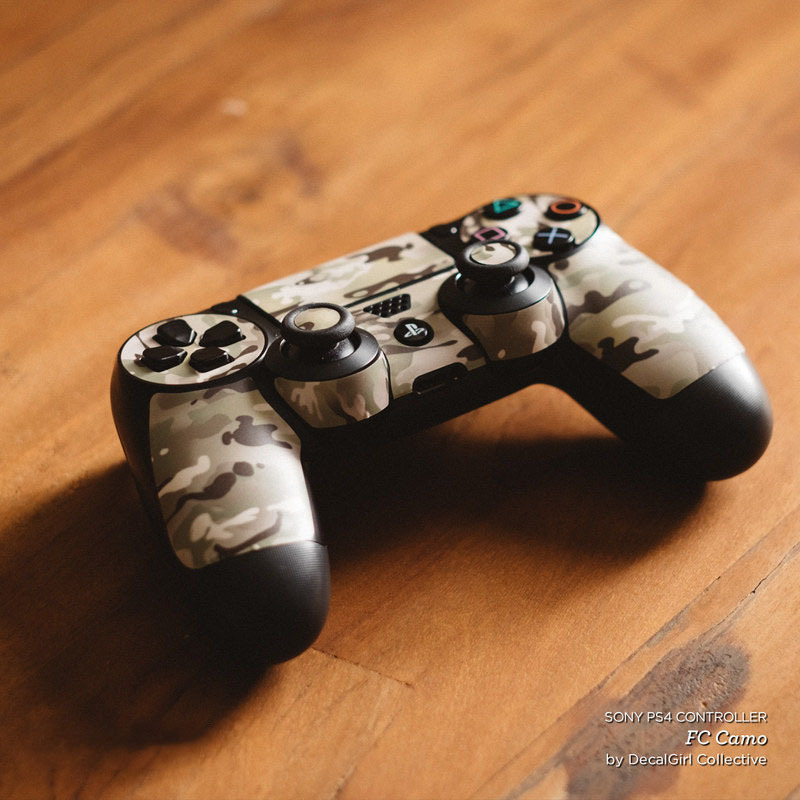 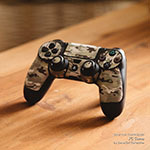 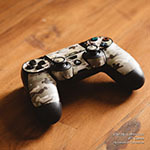 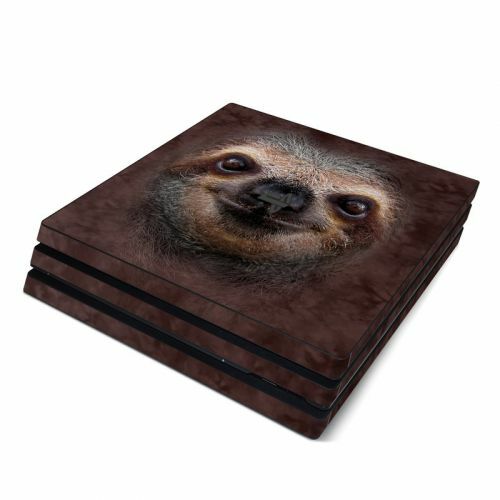 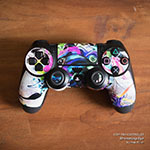 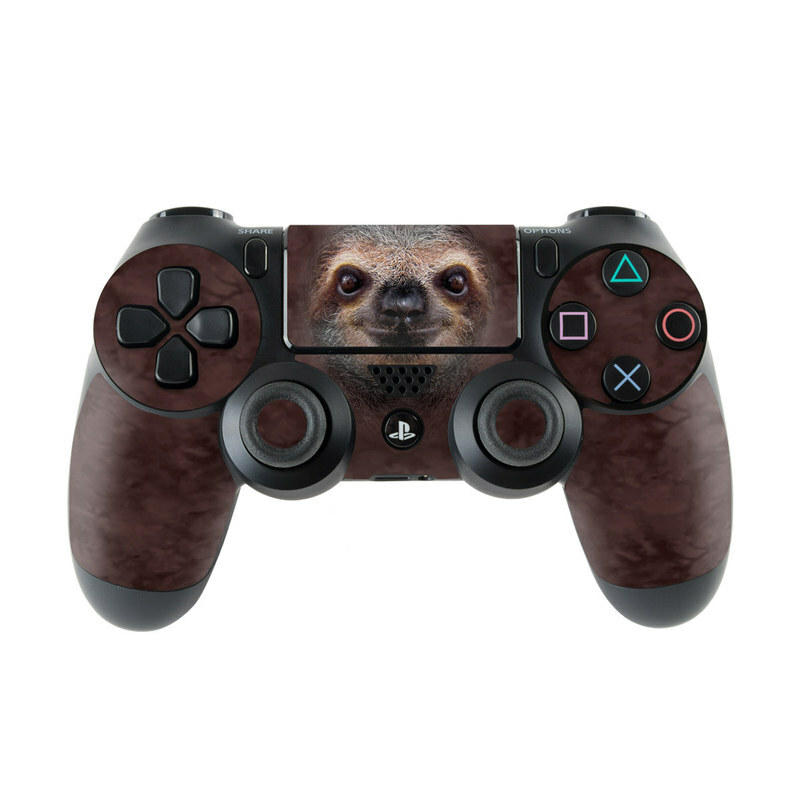 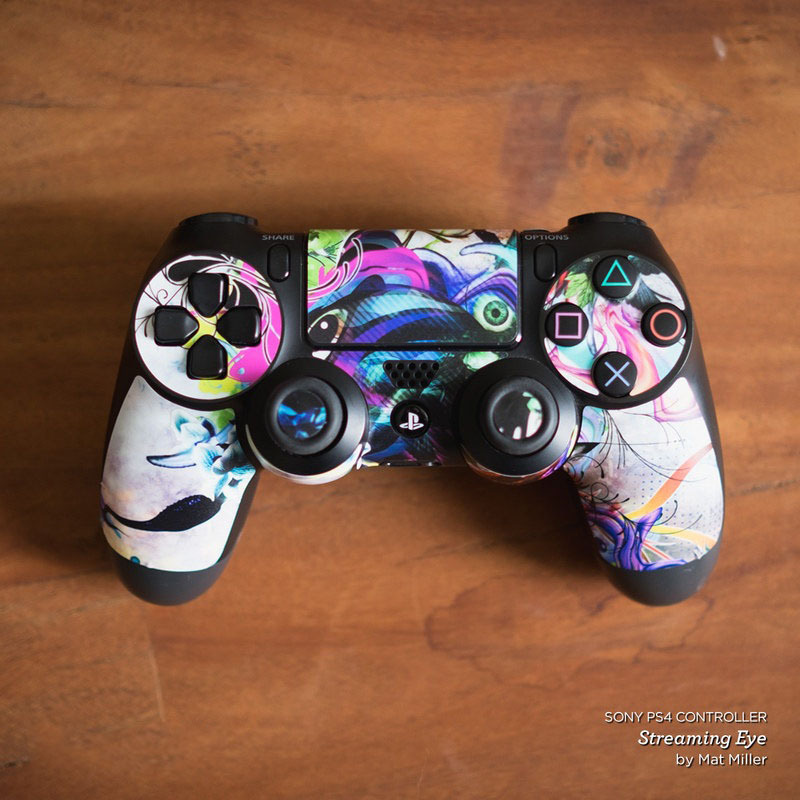 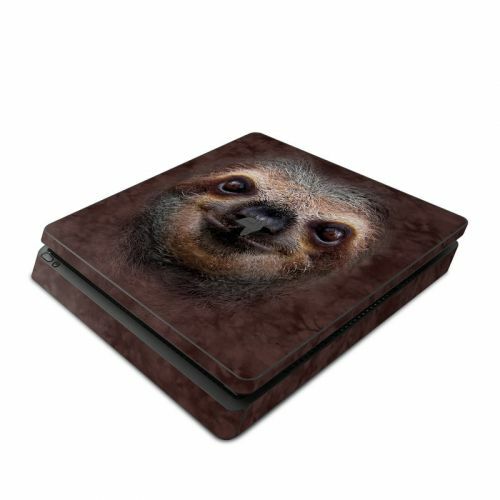 Added Sloth PlayStation 4 Controller Skin to your shopping cart.